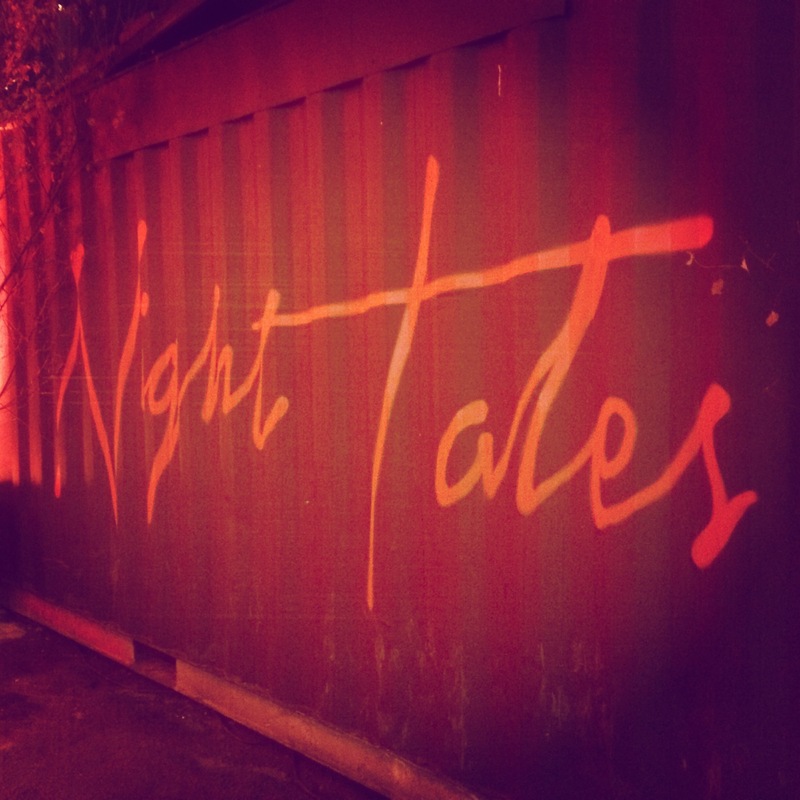 Popped down to Night Tales in Shoreditch last night to see what it was all about. I’m all over the hot alcoholic beverages at the moment so a couple of hot ciders went down a treat… Although regretting the shot of rum in it- my poor head! 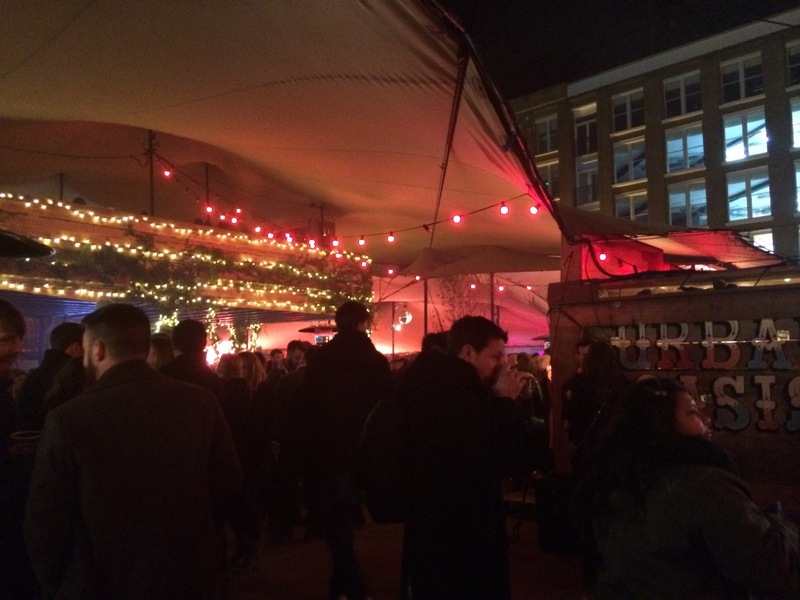 As with all similar events, festivals mostly, it’s a job working out what to eat because everything sounds so fit. We intended to work our way round but after a serving of sweet potato fries followed by the sexiest grilled cheese and pulled pork sandwich I’ve ever had we were absolutely stuffed and palpitations were definitely on the cards! My partner in crime is not much of a dancer unfortunately (by design as well as by choice) so the DJ/dance floor scenario passed me by sadly. Well worth another visit though if only for a Patty & Bun.